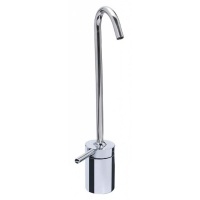 When you purchase an Under Counter Water Cooler you will probably have to buy a tap for dispensing the water (the gorgeous U1 and U2 units from Borg and Overstrom are the exception, which include the tap). 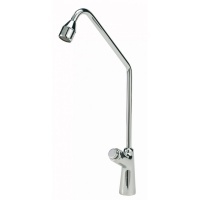 We have a great range of water cooler taps to suit you, to deal with ambient, cold and even sparkling water. 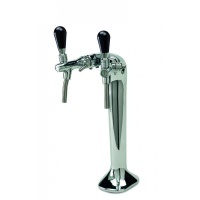 Have a browse, and if you aren't sure which is the right one for you please Contact Us for friendly advice. 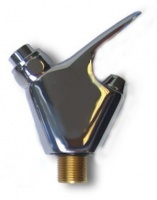 Easily adjusted to control flow rate. 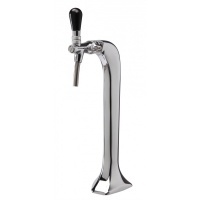 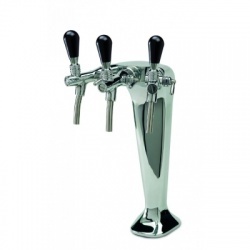 This tap is suitable for most domestic water filter systems dispensing cold water only as it is a single function tap. 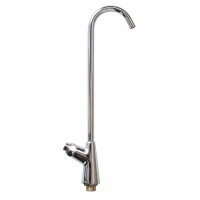 easily fitted by fixing the tap to the sink or surface and connecting the delivery tubing.